The date of our Comeragh Crossing is getting closer – it’s on Saturday 7 July, so just a reminder that you can register on the website. 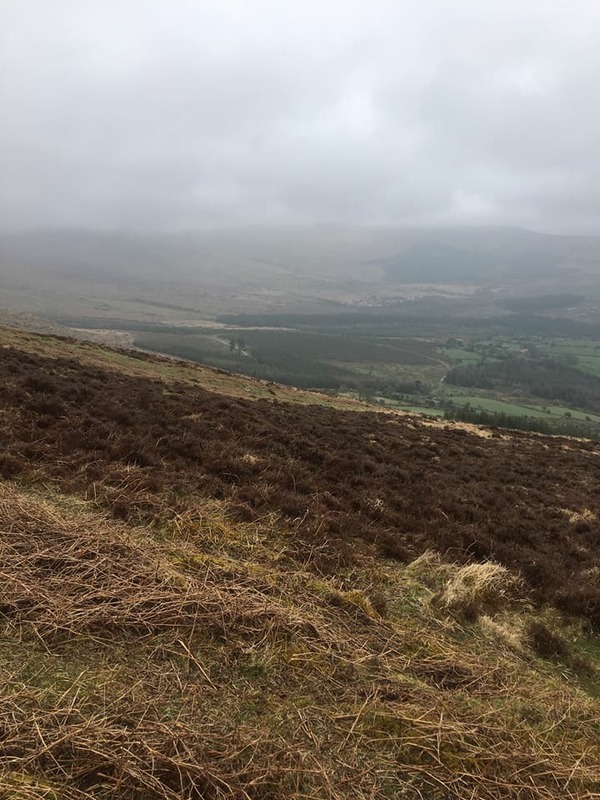 We’ll have all your favourites – the Comeragh Challenge, Comeragh Crossing from Dungarvan to Clonmel, the Nire Walk and the Kilbrien Walk. The Kilbrien walk costs €20 and the other walks are all €35. 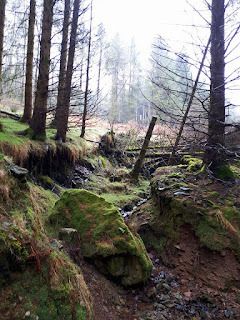 You can go to www.dungarvanhillwalking.org and click on Comeragh Crossing to register. Dungarvan Hillwalking Club led its annual walk for the West Waterford Festival of Food n Saturday 21 April. The walk met at the Park Hotel at 10am and took the walkers on a 7km route in the Comeraghs. Walkers had to be over fourteen to take part. The walk lasted around four hours, and was a good way for people to burn those food festival calories. Brian Reardon led a group of intrepid C walkers through fog on Sunday 8 April. 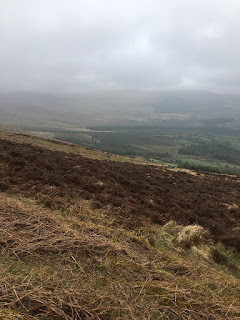 The walk was listed as the Comeraghs and the walkers went up to Carrigaline Mast and to the standing stone, before they made their way back to the Mauma Road. This 12km walk lasted 3.5 hours. In May, the club will be heading to Sneem in Co. Kerry for our weekend away. The weekend runs from 11-13 May and we’ll be staying at the Sneem Hotel. There will be B and C walks on the Saturday, and walks on Friday and on Sunday for anyone who wants to stretch their legs further. 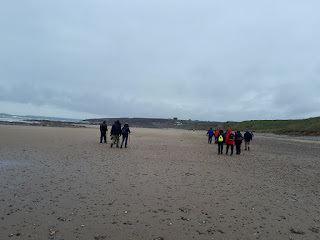 Eleven brave souls ventured east to Woodstown, near Dunmore East, for a walk led by Neil Fitzgerald. We walked along Woodstown Beach, clambered over rocks and ended up on Creadon Beach, escaping the tide just on time. After a break there, and some enthusiastic photograph taking, we made our way along the lanes and back to our meeting point at the Saratoga Pub. The walk lasted two hours. Mist remained with us the whole time, but our bright spirits banished any gloom. 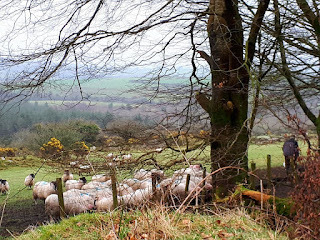 I actually managed to make a Thursday walk this week (19 April), as it was on my side of the county. It was in Woodstown and it was led by Neil Fitzgerald. Here's a pic to give you a flavour of the walk - and of the breaktime fun. 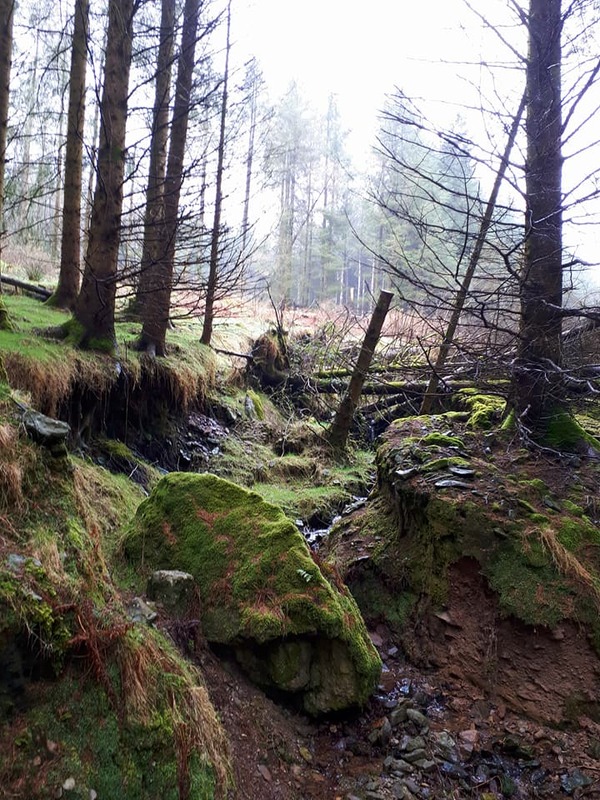 Eibhlin Power, one of the Thursday C walkers' resident photographers, took these stunning snaps from a walk in Kilrossanty on Thursday 12 April 2018, led by Geoff Palmer. 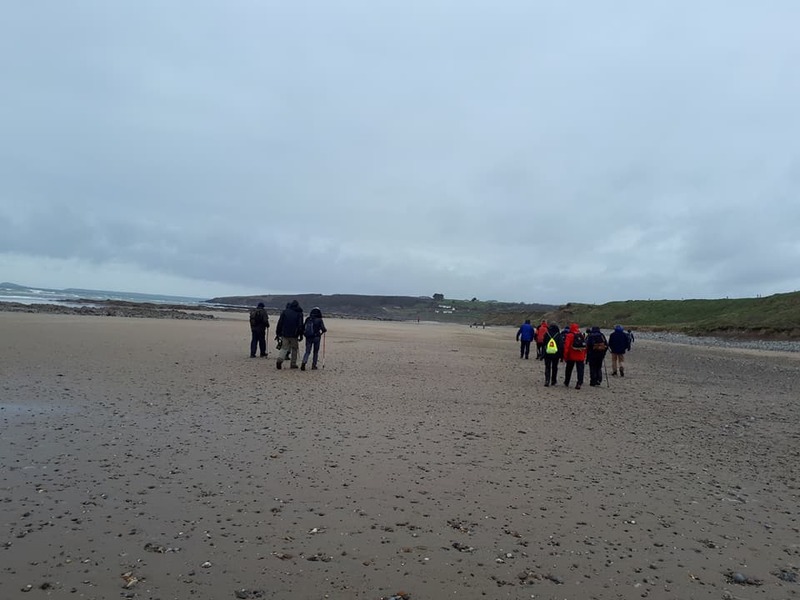 The Thursday walkers enjoyed a beach walk in Whiting Bay near Ardmore, on one of the few fine days we have enjoyed this year, Thursday 5 April. This pic was taken by Eibhlin Power.